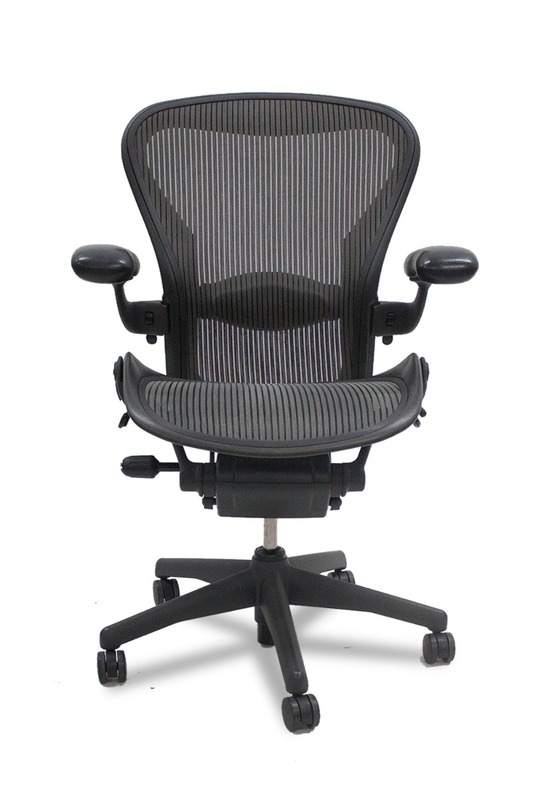 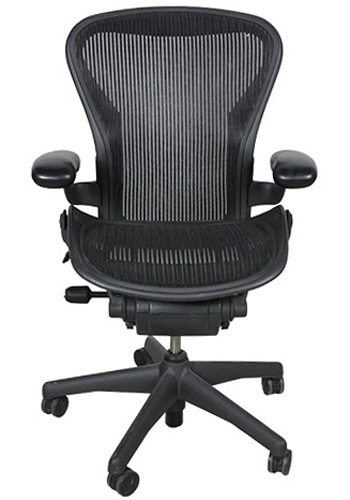 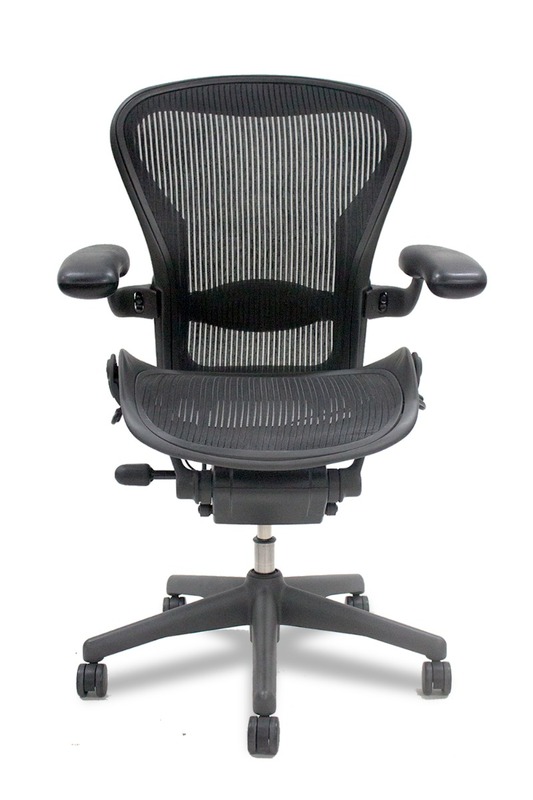 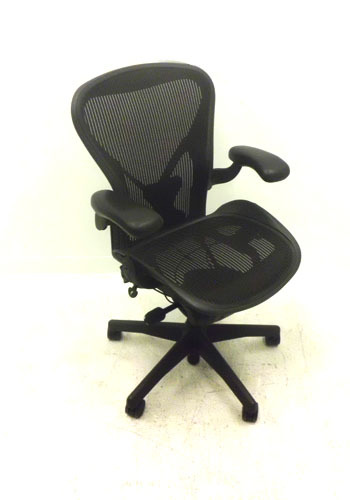 The Aeron chair has become the new benchmark of ergonomic office seating. 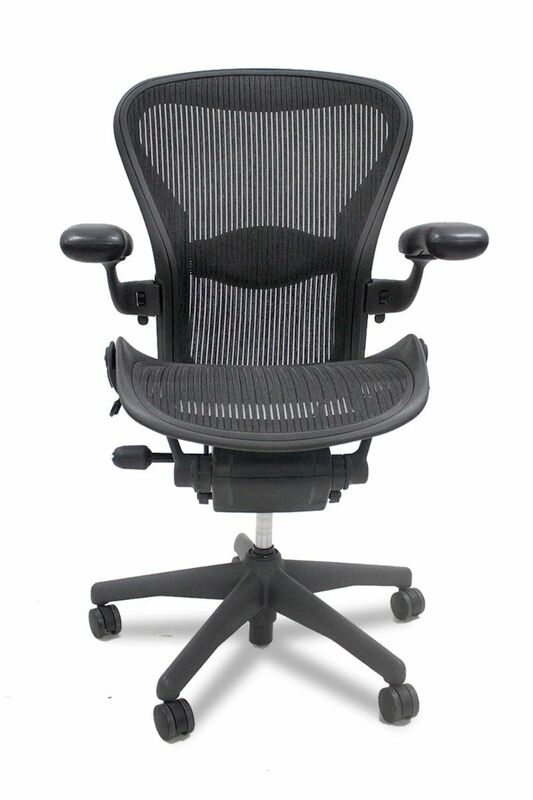 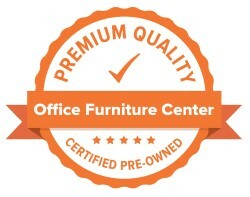 The innovative & iconic design will fit perfectly with any home or office. 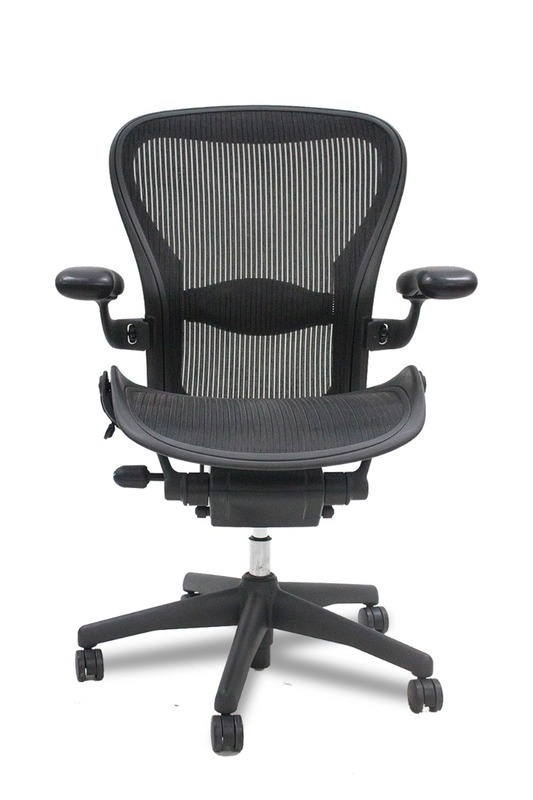 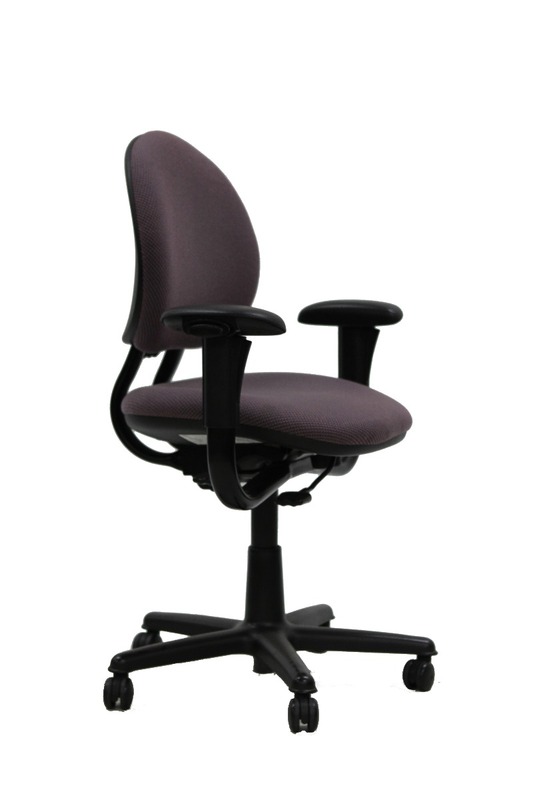 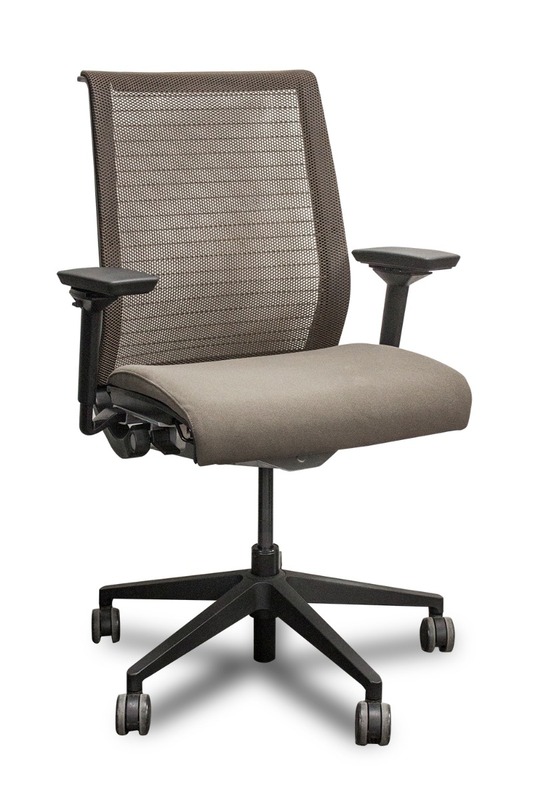 The Aeron is instantly adaptable to all the motions you go through every day while seated & provides healthy comfort and balanced body support.